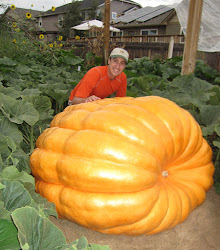 This video covers everything you need to know to grow a 1,000+ pound pumpkin. All of the "secrets" to giant pumpkin growing are revealed. The entire growing season is covered step-by-step in this informative how-to video. Everything for beginners to experienced growers.